After the most stressful few months with Megan unwell, and Harry’s broken arm, we were so disappointed when we had to cancel our half term plans this year. 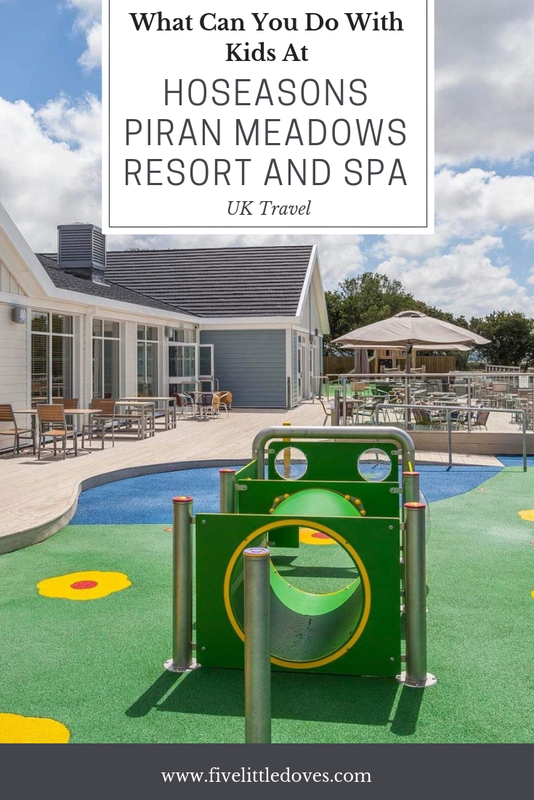 So you can imagine our excitement when Hoseasons offered us a stay at Piran Meadows Resort and Spa, one of their amazing parks just outside of Newquay, Cornwall which is one of 19 hand-picked locations within their Tailor-Made Collection. 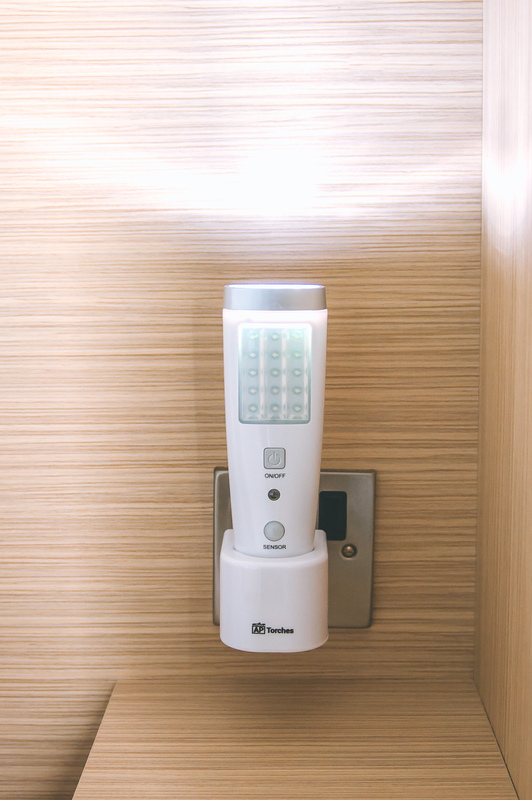 We have never stayed at a Hoseasons before and yet with over 660 locations across the UK and Europe, they have so much to offer. 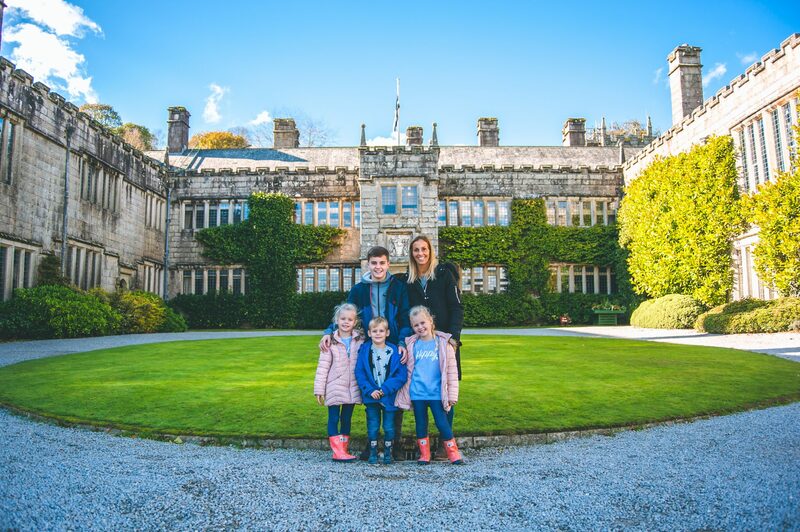 With 1.75 million customers choosing to holiday with Hoseasons last year, it’s evident that they are hugely popular with families, and we couldn’t wait to get down there and check it out for ourselves! Unfortunately due to the closure of the M6 our journey south took us a lot longer than planned (ten and a half hours to be exact!) but once we were down there it was clear that the drive was worth every single whine and whinge. Cornwall is just stunning and, having never visited before with the children, we were keen to see as much of it as possible. 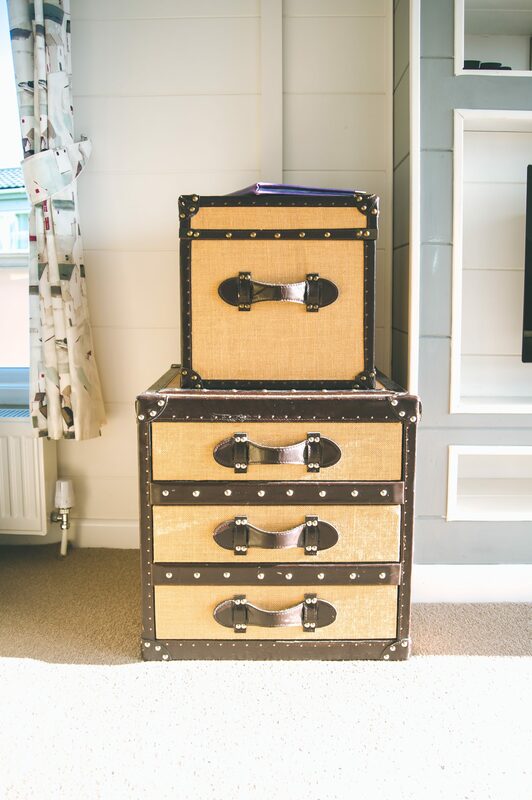 On our arrival at Hoseaons I was so impressed with our warm welcome, a freshly poured glass of bubbly, and the super helpful service where, as we had arrived a little early, the reception team took our number and promised to ring us as soon as our lodge was ready. Our lodge was soon ready and with dedicated parking just outside we couldn’t get over how lovely it looked! 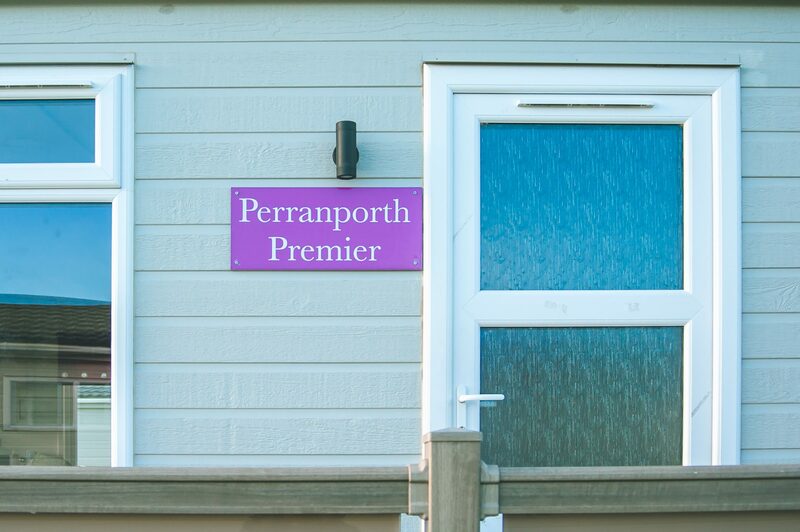 We were lucky enough to stay in a Perranporth Premier Lodge – a four bedroomed state of the art contemporary lodge with two en-suites, a bathroom, and a spacious open plan living area. 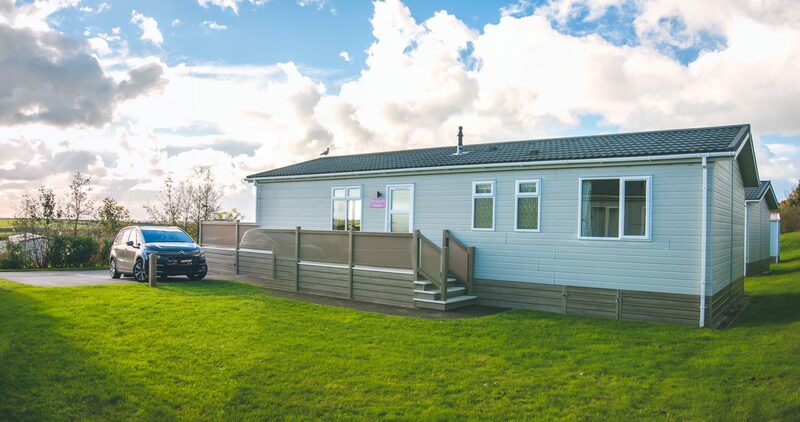 With being a family of six I often worry that our holiday accommodation will be too small and yet honestly, it was so spacious we even joked that we could happily live there forever! 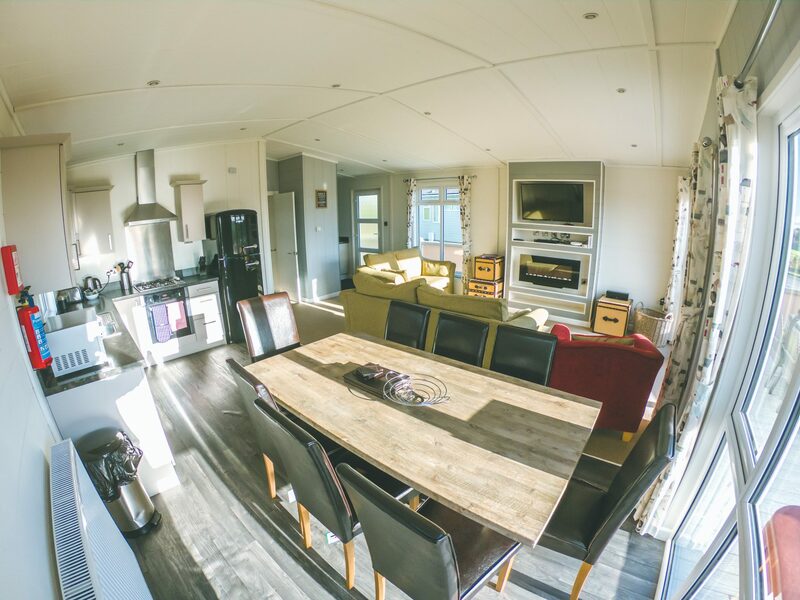 With a huge 40″ flat screen TV and two large couches, there was plenty of room for the six of us to sit back and relax, alongside a stylish kitchen and dining area to enjoy. 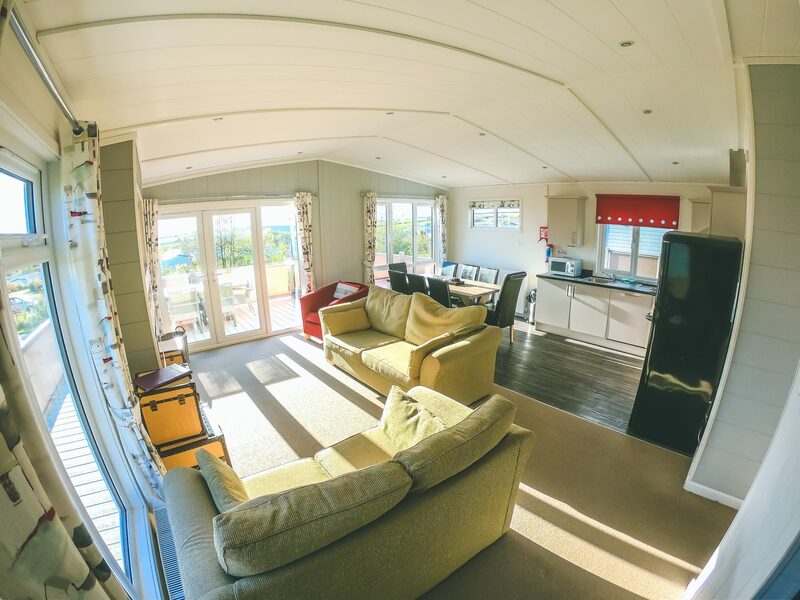 With two sets of French doors leading onto our own private decking, the living area felt so light and airy, which is so important throughout these dull Autumn months, and gave us gorgeous views out across the park. The two double bedrooms were identical, each with a television and an en-suite. It was great for us, having a teenager, that Lewis could have his own double bedroom, and bathroom, and not have to worry about sharing with the younger three. I love that Hoseasons had thought of everything with two white towelling robes to use throughout our stay. As someone who misses my dressing gown when we are away on holiday, I thought this was amazing! I also love the little touches such as a torch by the side of the bed for use in the evening, or in the rare case of a power cut. These small touches really do make a huge difference! The two twin bedrooms also had the same lay outs with twin beds and a large wardrobe for storage. They were lovely and airy although my only negative would be that the curtains were very thin and let in a huge amount of light. As any parent will agree, when it comes to children, black out blinds are a must! 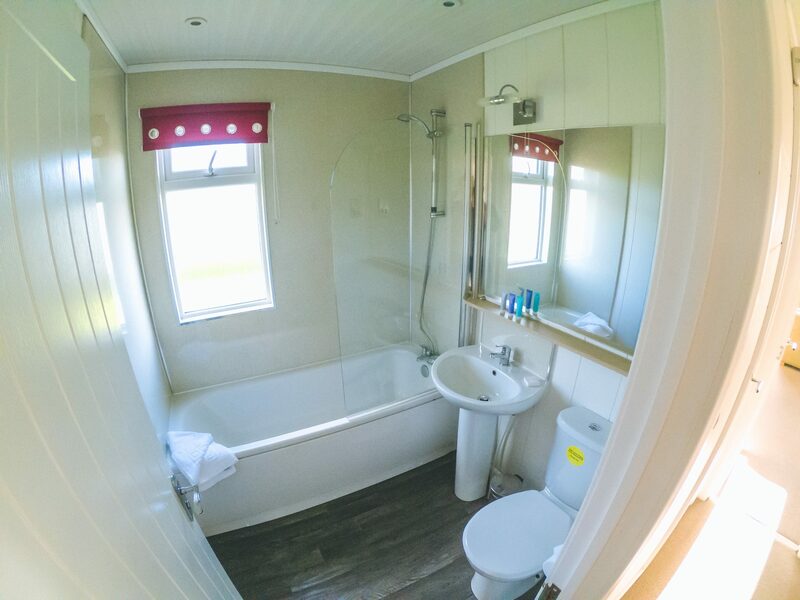 As well as the two en-suites, complete with showers, there was a family bath room with a bath and shower. I love that the lodge had a full sized bath, something which is so necessary with small children. 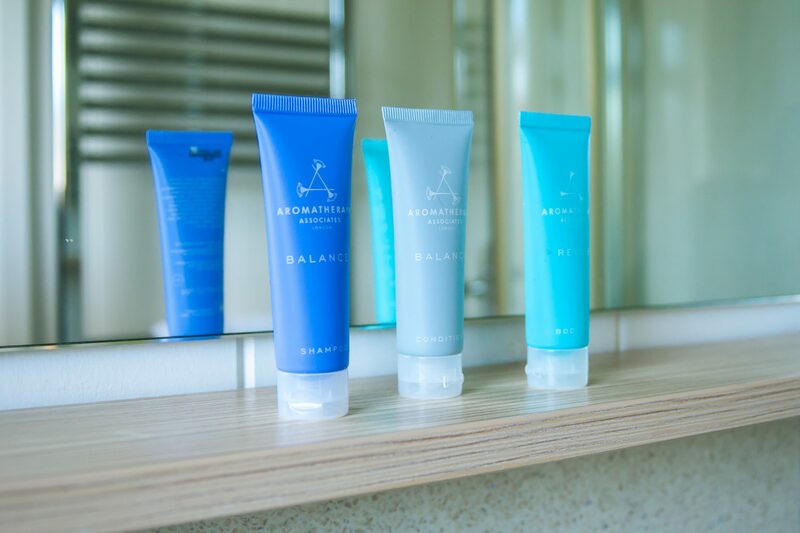 I also thought it was a lovely touch that, due to being part of the Tailor-Made Collection, there are Aromatherapy Associates toiletries in each of the three bathrooms. It was also a huge helping hand that all of our towels were included. As you can imagine, it takes a lot of juggling to get six peoples worth of luggage into the car so I am always thankful to have one less thing to pack! 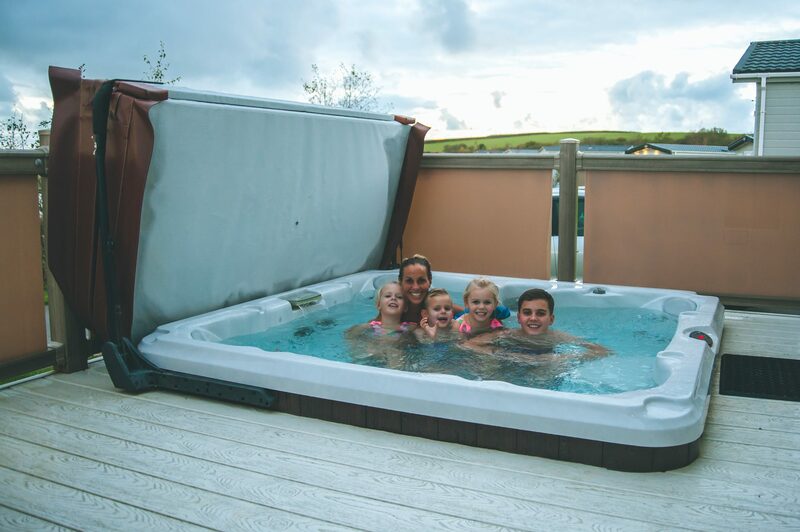 But as lovely as the lodge was, I think it’s fair to say that the children’s favourite thing about our accommodation was outside – more specifically, the hot tub!! I honestly think there is no better feeling than jumping into a warm hot tub on a cold night, and we couldn’t wait to try it out! I thought it was such a good idea that the hot tubs are sunk into the decking area meaning that when we were in the hot tub, our neighbours couldn’t see us and vice versa. 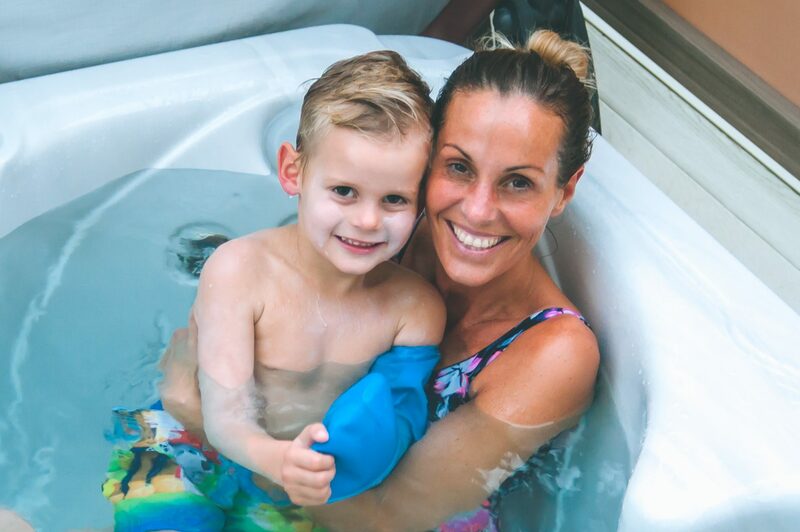 It felt like a very private area which is great when you have kids, and we used the hot tub every day throughout our stay….sometimes twice! 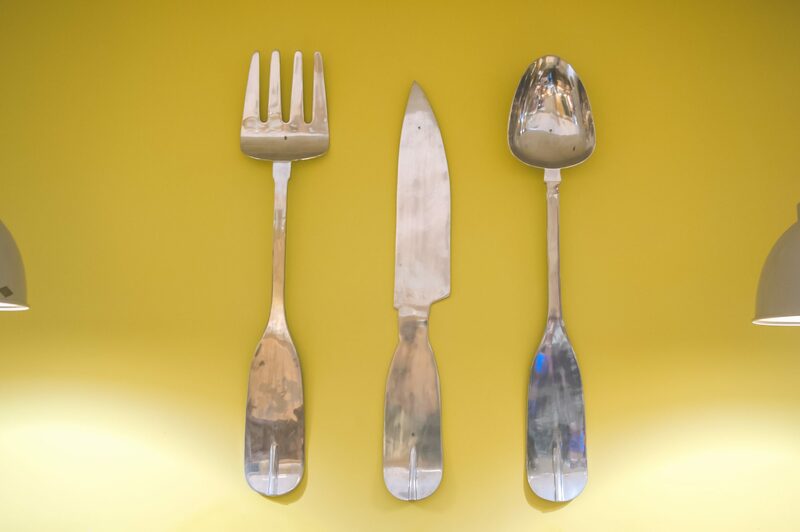 Although the lodge was fully equipped for self catering, we were keen to try the restaurant on site and, although not necessary, booked a table for our second evening. 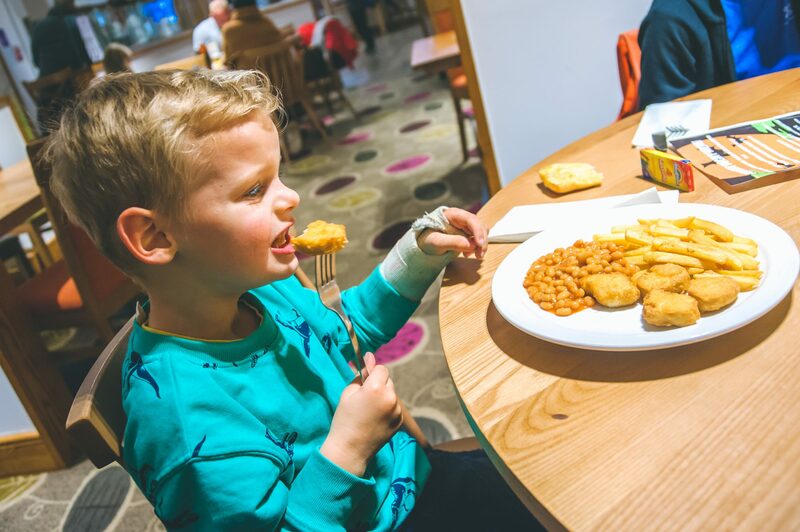 I worry a lot about restaurants with our youngest three and yet this one is completely geared up for families with children’s menus, colouring, and the soft play area just a few steps away where the children can play while they wait for their food. Our main courses came out in good time despite the restaurant being quite busy, and we were really impressed with the food. 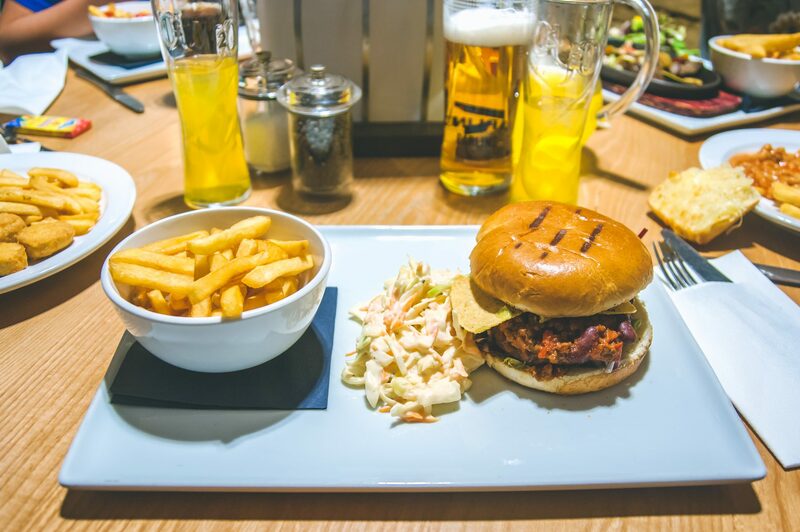 Gaz went for a chilli burger which he said was delicious and the portions were a great size. 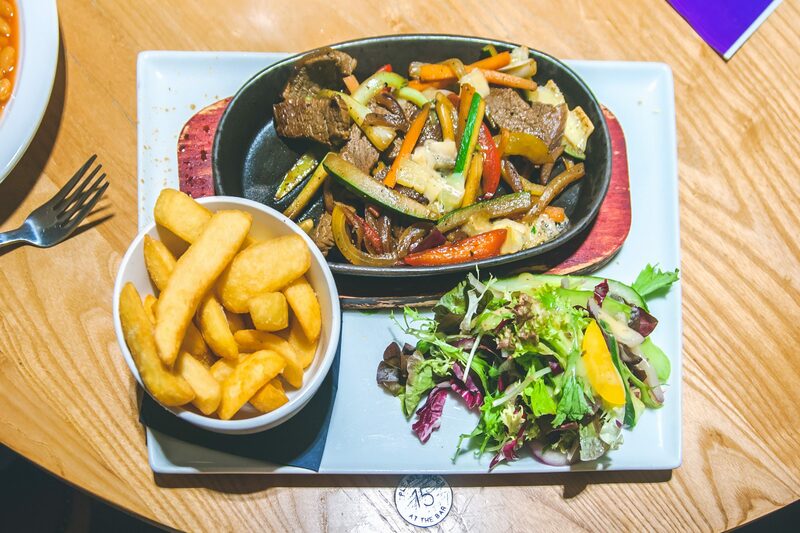 Being gluten free I often worry about my menu choices when eating out and yet the waitress was so helpful and I was able to order a sizzling steak dish which was so tasty and came with chunky chips and a side salad. The children’s menu was really impressive and had lots of great dishes and side orders. 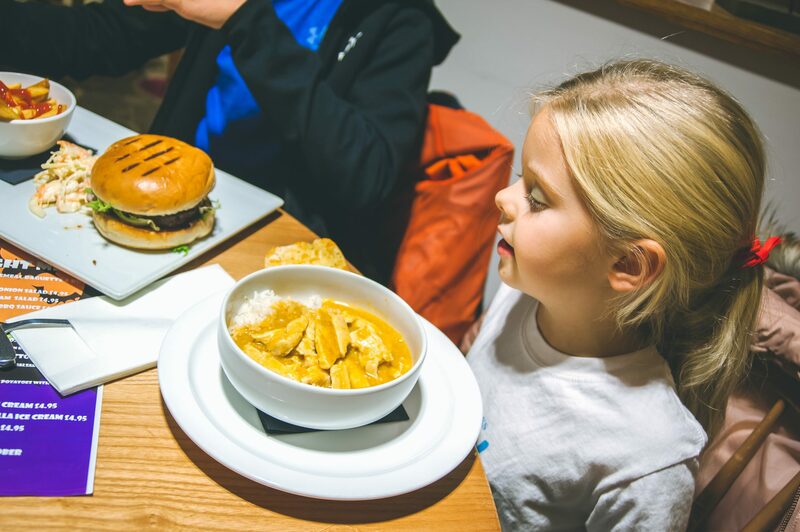 Eva chose a chicken curry which came out as a huge portion, all of which she managed to finish! Of course Harry went for chicken nuggets and chips, his most favourite meal in the whole world. He said it was yummy and polished off the lot! 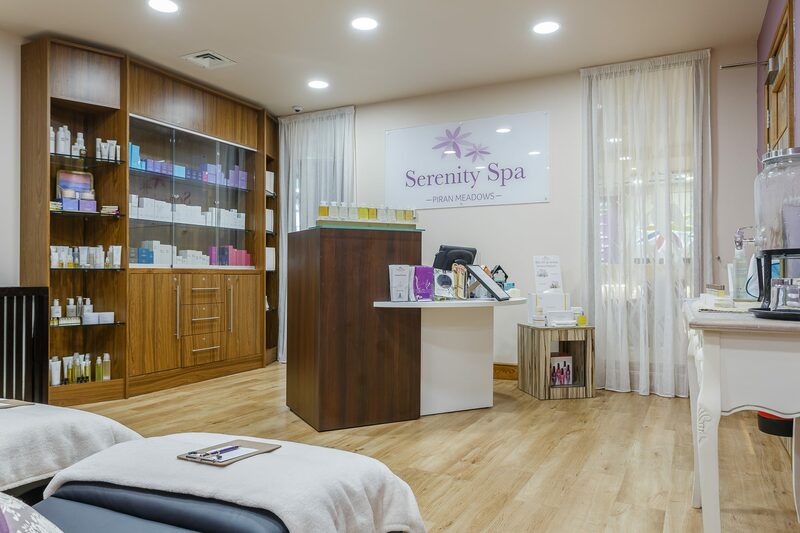 One of my favourite parts of the week was getting to sample the treatments available at the Serenity Spa. 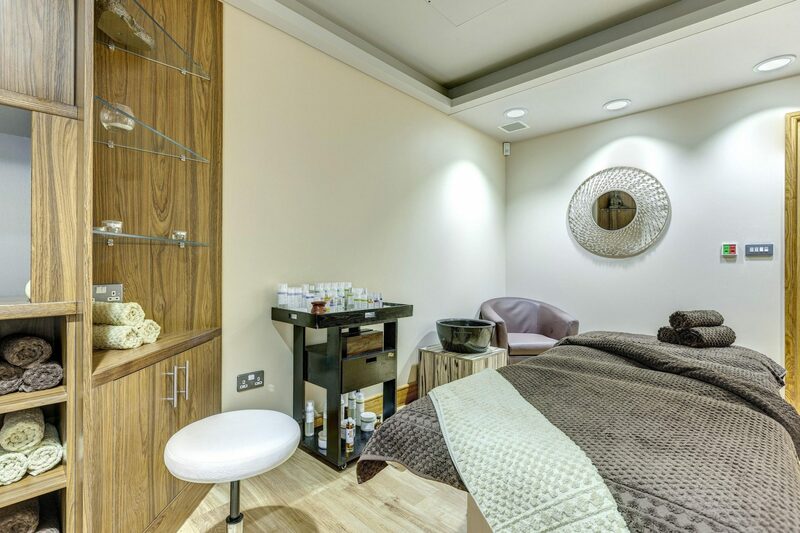 With a whole range of treatments it was so hard to pick just one but I chose a 60 minute “Clear your mind” treatment which involved a facial, a full body and head massage with a leg scrub. The treatment was so lovely, with my therapist taking time to ask me questions about my physical and mental health before tailoring the massage to my needs with the most amazing oils and skin products. By the end of the hour I felt as if I was floating and my skin looked, and felt, amazing. Thankfully for the children it was soon their turn to enjoy some of the activities on offer, all of which come at a small extra fee but which we were gifted throughout our stay. 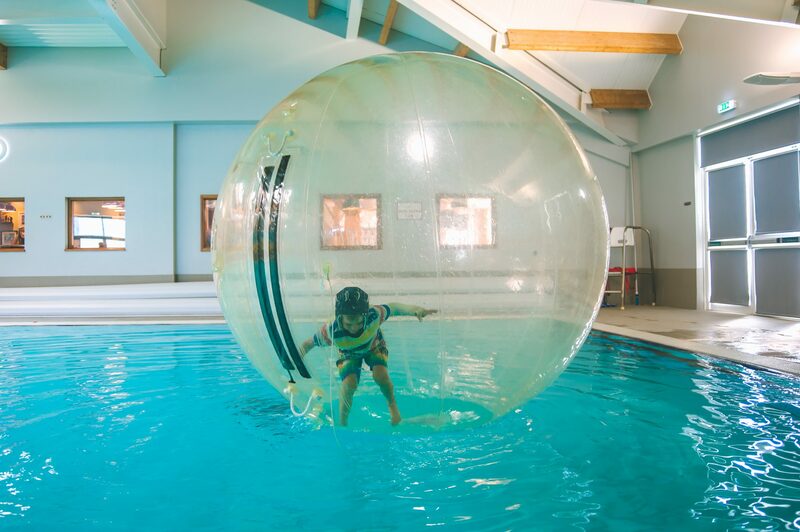 Although the swimming pool is free to use, alongside the sauna and steam room, at certain times of the day it is closed for water activities such as sea scooters, water walkers and snorkelling. With Harry’s arm still being in a cast the water walkers meant that he could still enjoy the pool activities without getting his arm wet, and he, Eva and Megan were so excited to take part. The men who ran the water activities were so enthusiastic and really made an effort to get to know the children. Plus although having fun is so important, they also took safety very seriously and, as a parent, this was really good to see. The girls also took part in a Pink Pamper session, which involved having their nails painted and making bracelets, and Lewis and Gaz enjoyed clay pigeon shooting outdoors. 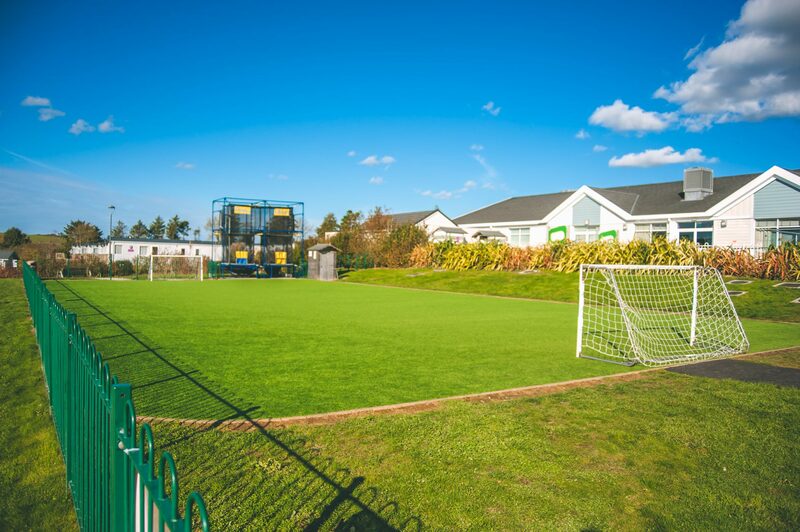 I’m sure had we visited during the Summer months we would have made better use of the outdoor sports facilities including a football pitch, tennis court and a children’s splash zone and play area. 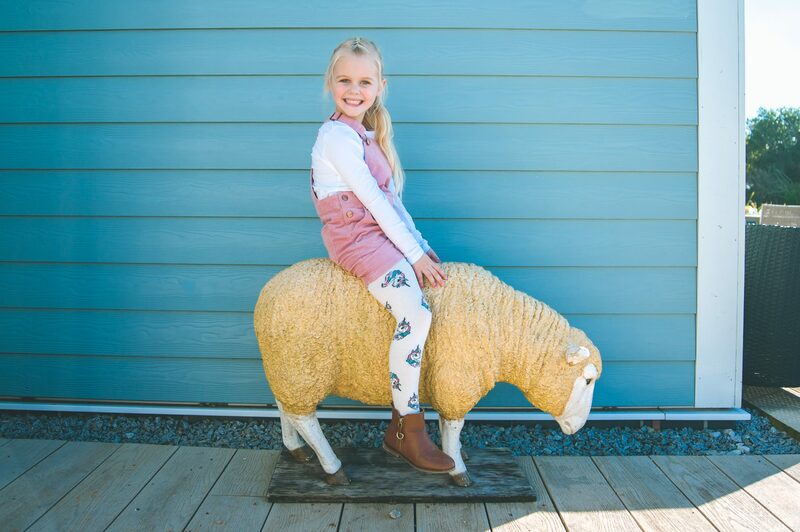 The great thing about Hoseasons is that it is suitable for all year round, so even during the cold and wet months there are lots of fun activities indoors to take part in too. 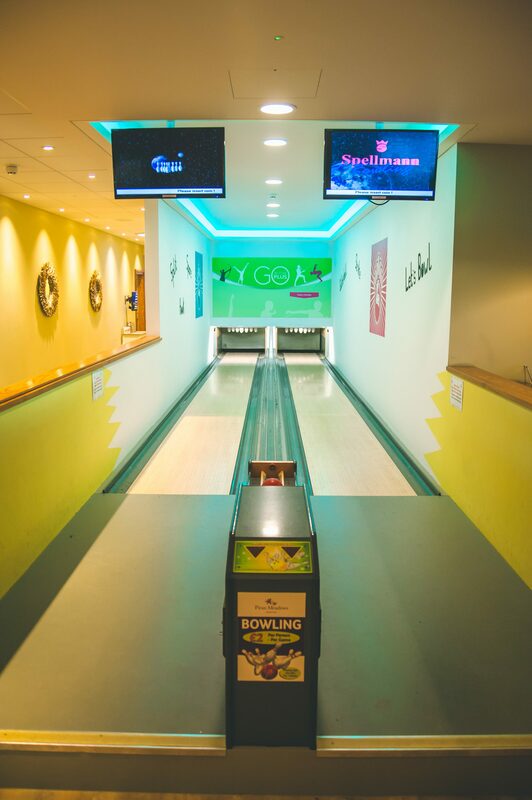 For just £2 per person there is a two lane bowling alley which was a lot of fun and we never had to queue for a turn. 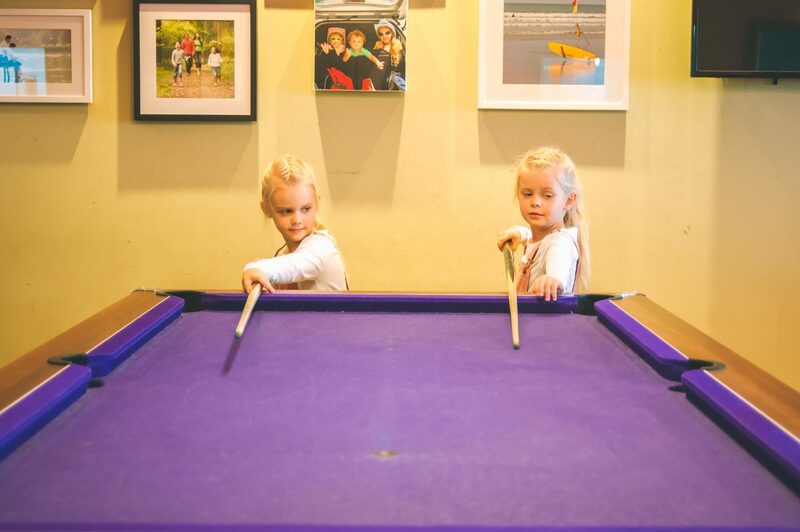 There are also two pool tables costing £1 per turn, and these tended to be very quiet which was great for Lewis and Gaz who enjoyed a game whilst the children played in the soft play area. There is also a golf and sports stimulator which, although we didn’t use, looked like a lot of fun! 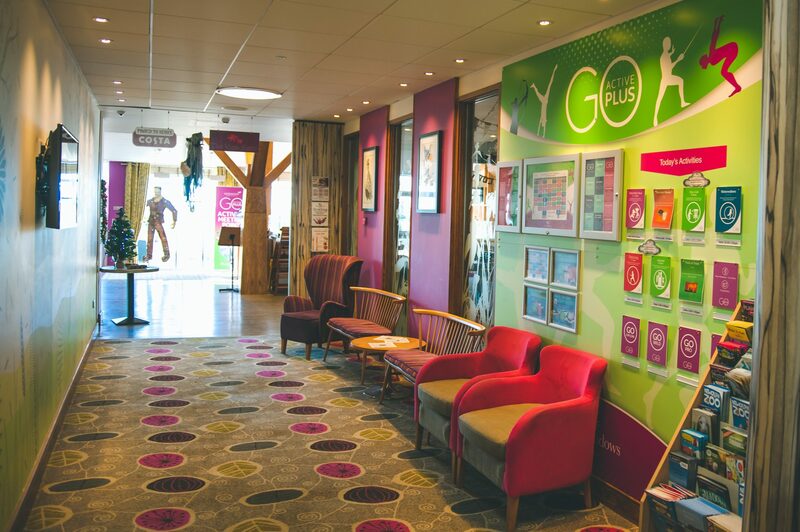 With our stay coinciding with Halloween it was good to see that Hoseasons had a whole range of Halloween activities planned, including a fun filled monster mash! 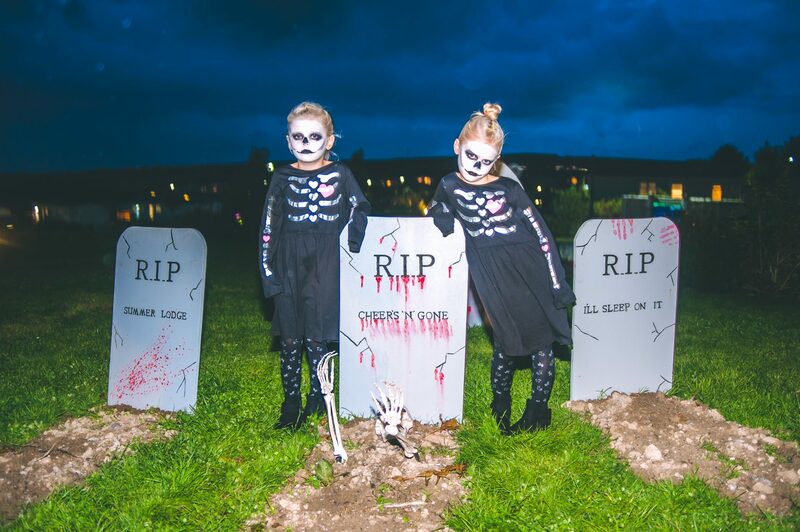 Eva, Megan and Harry were also so excited to go trick or treating for the first time with two members of staff leading the procession and visiting only the lodges who had agreed to take part before hand and been gifted sweets to hand out on our arrival. Honestly, the looks on the children’s faces were priceless! Having stayed at other holiday parks across the UK Hoseasons seemed to have a very different vibe. 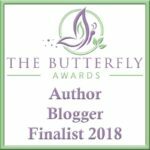 Although it appealed to the children, and there was so much for them to do, it was far more chilled out, way less manic and, despite my terrible trio, actually felt lovely and peaceful. Now that’s a sentence I never thought I’d say!! 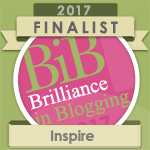 I honestly cannot fault Hoseaons for their accommodation, the facilities, the excellent customer services and the amazing location. 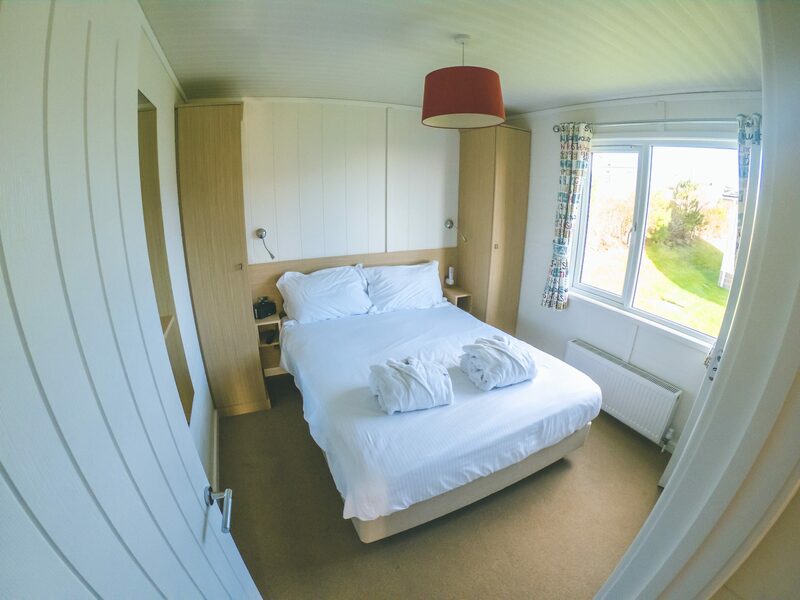 With Newquay just a short drive away, as well as so many sights and attractions, it was the perfect base to explore, relax, and make memories together. 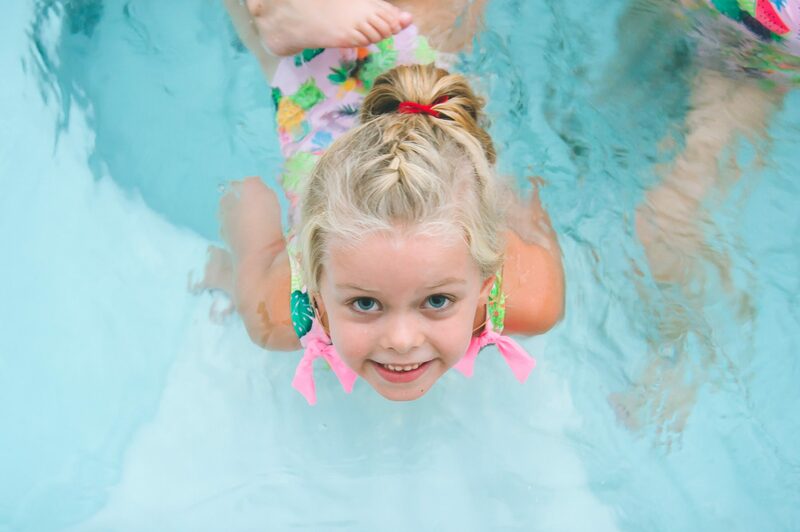 We will certainly be recommending Hoseasons to other families and hope to visit again in the near future. Make sure you drop by this week to read part two of our holiday where I shall be sharing the many places we visited during our stay. For more information on Hoseasons visit www.hoseasons.co.uk. How blooming dreamy does this look?! I can not believe it took you over ten hours to get down there, but I have to say, it really does look like it was worth it! I’m so glad you got to have a half term adventure after all. I am very glad to know that Megan and Harry are fine now. However, The place looks really great and cozy and has lovely amenities. I would love to check myself in there. Your captures are great and the food review along with that is delicious. 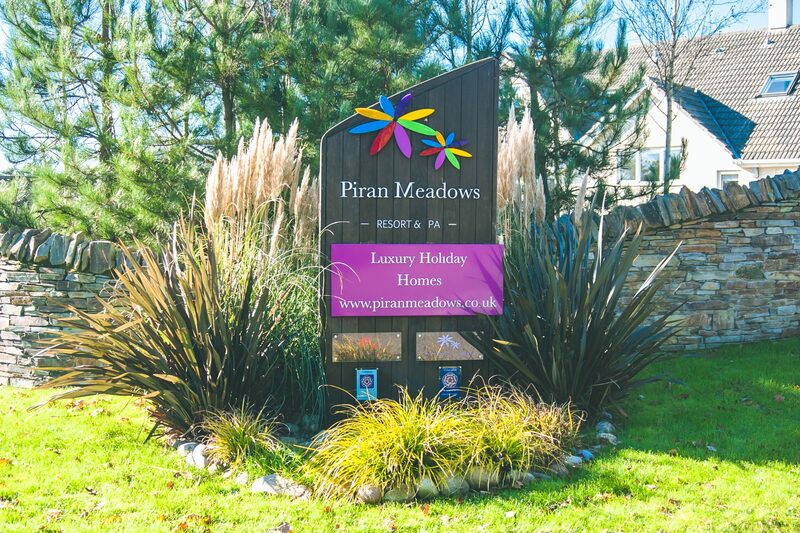 Piran Meadows looks like a great resort! Your accommodations look modern and comfortable, plus I love that you had a hot tub! What a lovely place to stay. It looks like you had a wonderful time. My kids would love it there too, especially with the hot tub! My goodness, could you be any luckier?! What a marvelous place to spend a vacation! 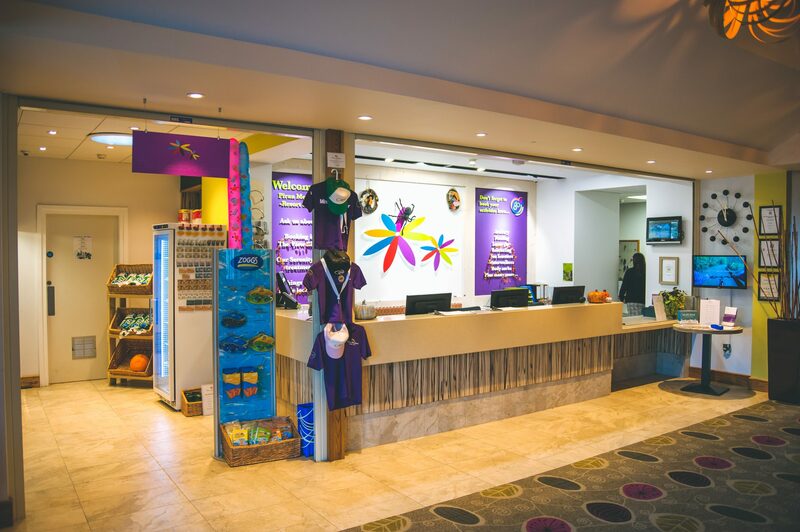 Your lodging, food and activities look amazing! How awesome your vacation looked! 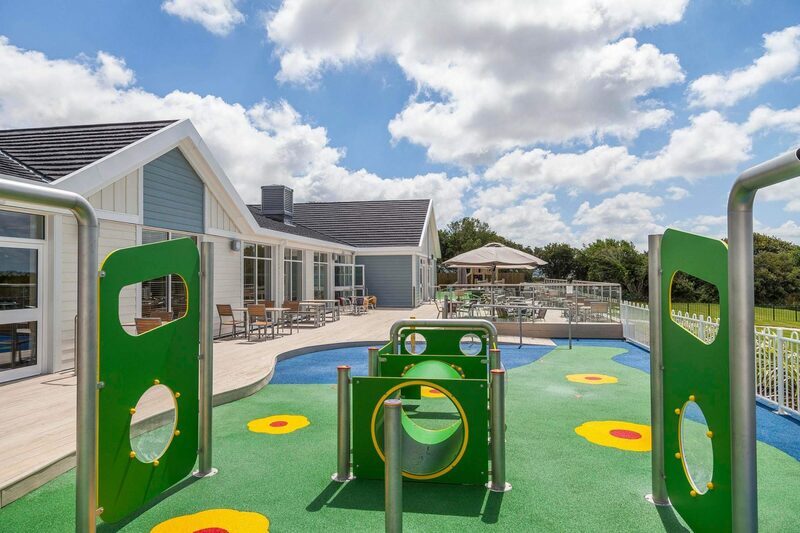 That lodge is looking nice and comfy and great activities for children. And yes, the hot tub is always a big plus in any accommodation! Everything about this place justifies the 10 hours you spent getting there. What an amazing place to spend a vacation. What I would give for this! This place looks amazing. I think I might have stayed in this Hoseasons when I was a child but it looks very different now. 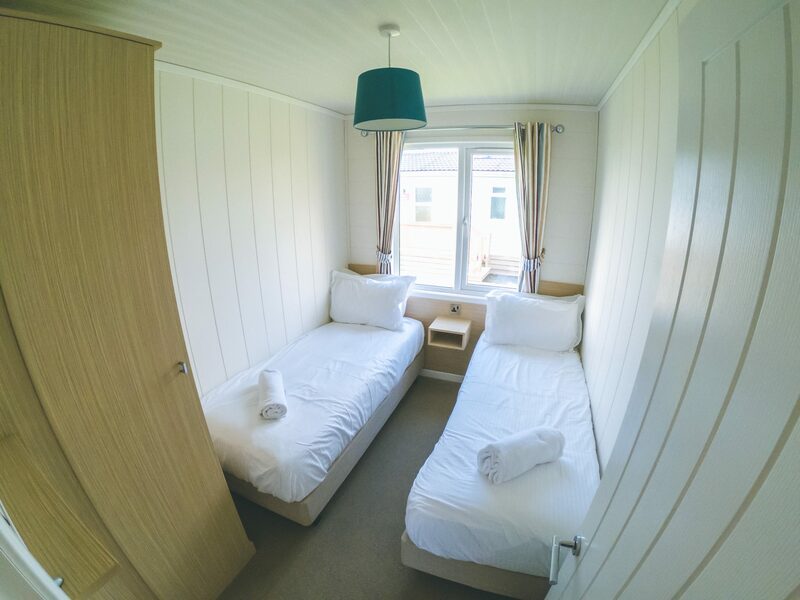 The accommodation looks really stylish and well thought out. Also, love the choice of facilities for the family. 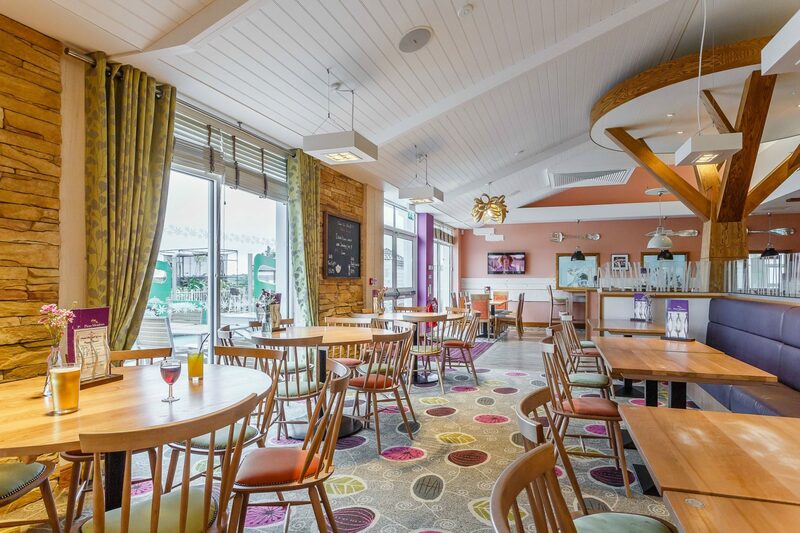 It looks like the ideal place for a lovely chilled out family break. Wow you really do get to stay in a regular home environment. Everything looks awesome and so much to do for the whole family. This looks like a lovely place to stay. I would be all about that spa! I’d also love eating the food. It looks like there are lots to see and do for families. This sounds like a great place to stay. They did a beautiful job with the inside of those houses. I wish I could have that done in my own house LOL. If I ever get out that way I would definitely be checking these out. I’m so glad that Hoseasons came through for you and ensured you had such a great time to unwind from the stresses. And definitely, the place is very warm and family-oriented! That was just the best place! I have never been to a Hoseasons property before either, but your family looks like they had a blast. I love the group shots especially in the hot tub! I have a feeling we made of stayed here last February and It was amazing! I loved Cornwall – there was so much to do and see. Although we didn’t have a hot tub….I definitely plan to next time!!! 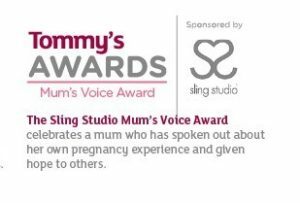 Oh this looks amazing Laura and what a way to spend half term. I can’t believe how nice these look inside! Normally I’m the first to discard static caravans but these look ace! I’m so glad you loved Cornwall! I’ve been lots but never tried Hoseasons – it looks amazing. 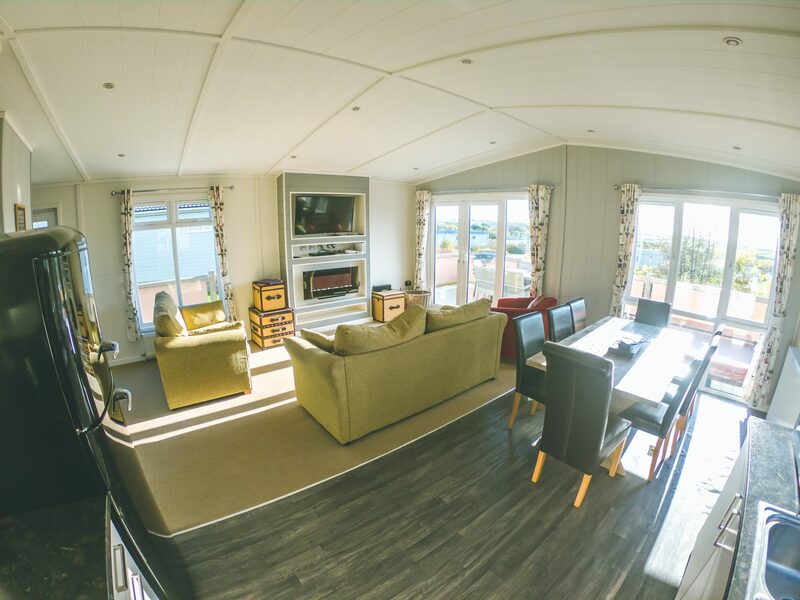 The lodge looks so spacious and really well thought out for a family. And your spa session sounds right up my street. That hot tub is just the icing on the cake too – you’d struggle to get me out of it! That looks amazing, what a brilliant place to stay. It is such a beautiful part of the world, I love it down there. I have stayed in a few different parks in Cornwall but I must admit that we have never been to a Hoseason’s. It certainly sounds perfect for families. This looks like an awesome destination. The children’s menu does sound fabulous. I would love to stay here!! I am all for the spa! That place looks relaxing, I love the space you get to stay in, so comfy and cozy. That looks like such a great place to stay. The water walking looks like such a fun activity. Your pictures are amazing. This looks like the perfect place to take your kids for a fun adventure. You kids looks like they were having so much fun. This looks like a cool place for a lot of family fun. What a great place to visit. Looks like a lot of fun for the whole family. Your photos are gorgeous. What a lovely place to visit with your family during the holidays. They have so much to see and do. It’s nice that there was room for everyone. Those water activities are what sells me. Man, that looks fun for the kids. What a fun trip!! Looks like a great place and such a cute family you have! I would be very happy in that cute little home! I love that you spent some time in the hot tub! So often it gets ignored because of time. Now this seems like a fun trip! I have never been there before!! This looks like an amazing place that can be enjoyed by people of all ages. The food looks delicious and the place is so clean and well organized. I would love to spend a weekend there with my family! 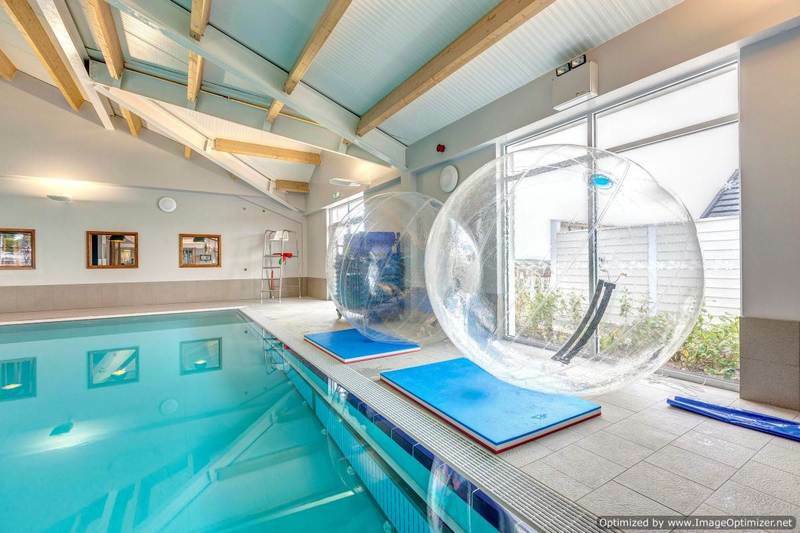 This looks such a great holiday park to stay at – far superior to those I remembered as a kid!